Ever wondered what organs could you probably live on without? You’ve seen your favorite character from a show or a movie to survive even after suffering from fatal traumas or injuries to vital organs, heck even Jon Snow literally rose from the dead after taking several knives to the gut! (If this was a spoiler for you, then you’re already too late for the Game of Thrones bandwagon). But, even to a certain extent, is it true? Can you actually live without certain organs? Well, read on to find out. While each and every organ in our body is there for a reason and ensures the proper and efficient functioning of the body. There are still a few organs without which the body would still function, albeit not as efficiently, but you will still live out an average human’s life expectancy. Here is a list of 9 such organs. You may have been taught or at least have heard about this organ in class 9th or 10th. Here are a few interesting facts about the appendix. 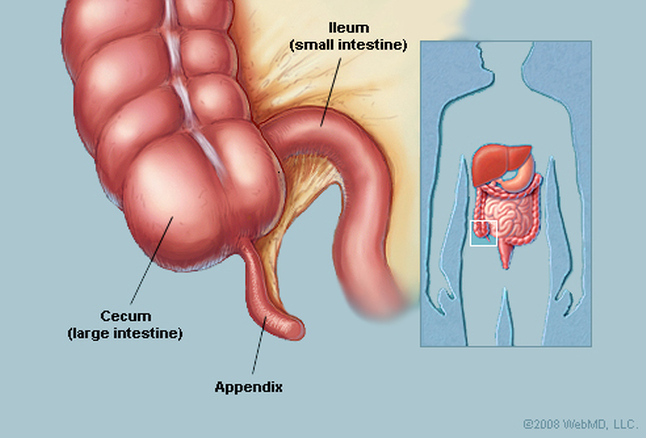 The appendix is located at the junction between small and large intestine. For a long time, biologists and scientists believed the appendix is just a redundant extension in the gut and only served any purpose for our ancestors. Recent studies and research claim that appendix helps in housing certain good bacteria. The safekeeping of these bacteria is important because they help the gut recover after getting hit by certain diseases like dysentery and cholera. With that said, yes, the removal of this organ has never been reported to cause any health problems. Rather, this organ has been said to lead to few disorders and infections in some people. 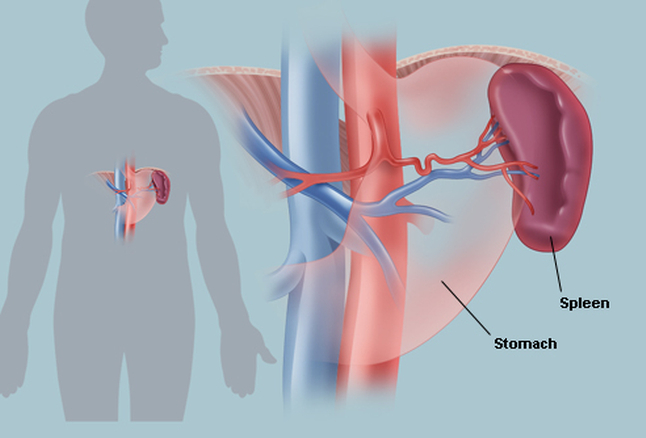 The spleen is an organ which can be found on the upper left part of the abdomen. An average spleen is about 4 inches long (about the screen size of the first iPhone). Spleen is tightly protected by the rib cage and cannot be felt from the outside. The spleen acts as a filter for the immune system, among other things, its responsibility is to control the amount of red blood cells in the body. Spleen also protects the body against certain bacteria and virus. These pair of bean-shaped organs are the reason you pee. Kidneys are located right under the rib-cage, and the average size of a kidney is like a fist. Kidneys are responsible to get rid of any toxic waste or excess fluid building up inside the body. 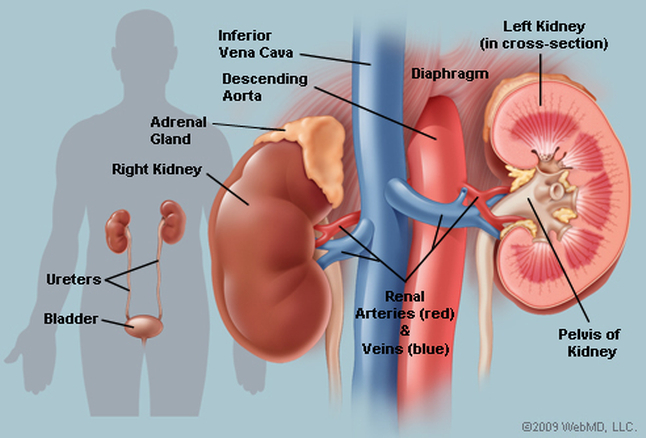 Kidneys also regulate the blood pressure in the body. According to a few healthcare specialists, two kidneys are more than adequate for the filtration process, therefore people may donate one of their kidneys and still lead a healthy life. Sometimes referred to as the belly, or tummy, the stomach is ground zero for the actual digestion process. Located right under the rib-cage and a little to the left, the stomach is the digestive sac of the body. Stomach with the help of certain enzymes and acid which help in the breakdown of the food. Once the food is broken down, it is then sent away to the small intestine for waste removal. 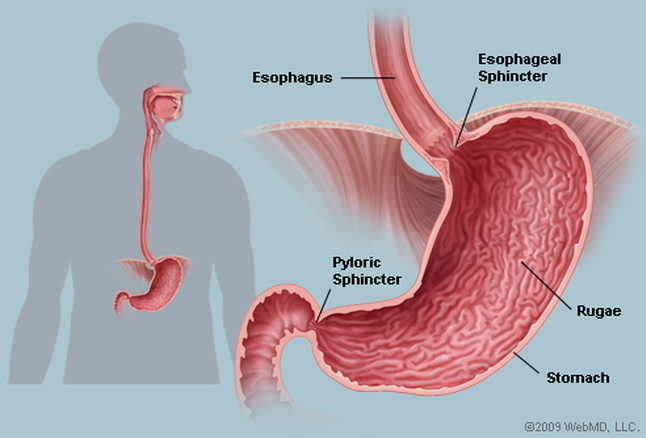 The stomach is connected to the esophagus and the small intestine. The stomach is also a removable organ if the surgeon feels the need to do so. In such cases after removing the stomach, a direct connection between the esophagus and small intestine is established. The patient will still eat almost the same foods as they did before the procedure but are recommended to eat slowly and in small portions. 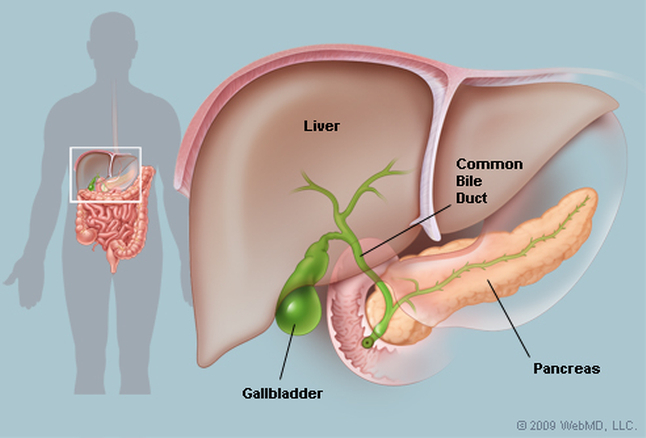 The gallbladder is a pear-shaped structure responsible for storing bile. Located on the right side of the abdomen, it is a storage sac for this yellowish-brown enzyme called bile. Bile is used for breaking down fats. This is just an extra amount of bile stored by the body for “just-in-case” situations. Removal of the gallbladder isn’t of much significance because the liver can produce sufficient amount of bile for a sustained functioning of the body. 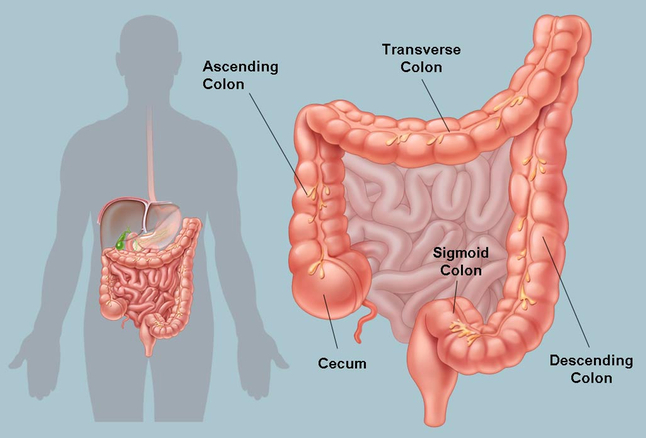 Here are few facts about the colon. We know that there are two types of an intestine, the smaller one, responsible for conducted half of the digestion process. The other intestine is the large intestine or the Colon. It is responsible for the final part of the digestion, here the foods get reabsorbed and the waste is disposed of. The treatment of colorectal cancer requires the removal of the colon, the stool consequently may be redirected through the abdomen and into a pouch-like contraption. You may have seen some disturbing images of this organ in cancer awareness advertisement campaigns which condemn the use of tobacco. Here’s why. 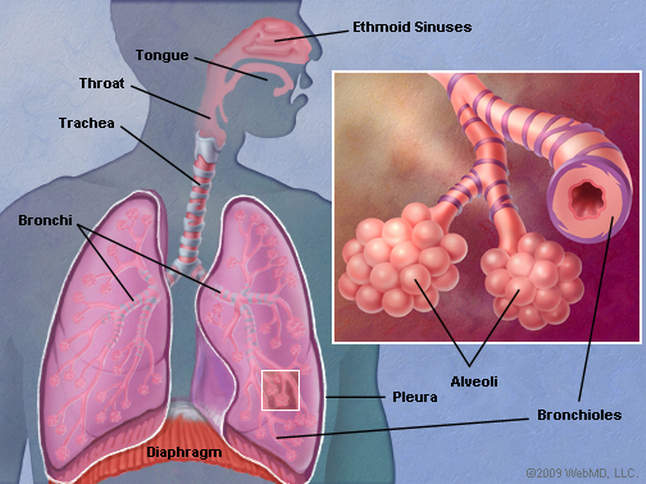 Lungs come in a pair and are located on both left and the right side of the chest. Lungs help with the circulation of oxygen through the body carrying it to various organs which require oxygen via the bloodstream. Lungs also help in removing CO2 from the body. On the off chance that the patient is suffering from lung cancer the doctors may recommend getting rid of the affected lung. The bright side is, the human body can sustain on just a single lung. This is where all that pee comes from, the bladder is a storage sac located in the pelvis. An empty bladder is roughly the size of a tennis ball or a pear. When the kidneys generate pee, it gets stored in the bladder. When the bladder reaches its capacity, the pee flows out of it through the tube-like muscles called ureters. The process of urination is important to get rid of the toxic waste and excess fluid development in the body. In cases where the bladders are required to be removed, doctors insert a special urinary diversion called “Indiana Pouch” which acts like a bladder but with this, the patient does not sense when he or she may need to pee hence, they have to set an alarm to regularly empty the pouch. These organs while an important part of the human body, aren’t necessarily needed for its survival. Reproductive organs as the name suggests are required for reproducing or procreating. They may also be used for excretion of fluid waste produced by the kidneys and stored in the bladder. The removal of these organs may affect day to day life, there are no signs of this impacting the health. While the absence of the above-mentioned organs doesn’t affect your health especially if they were removed following the diagnosis. You can still take a cue from the warning “Take care of your belongings” and take good care of yourself.